Rob has been with the Moab Golf Course for 19 years, 15 of those as the head golf pro for the course. 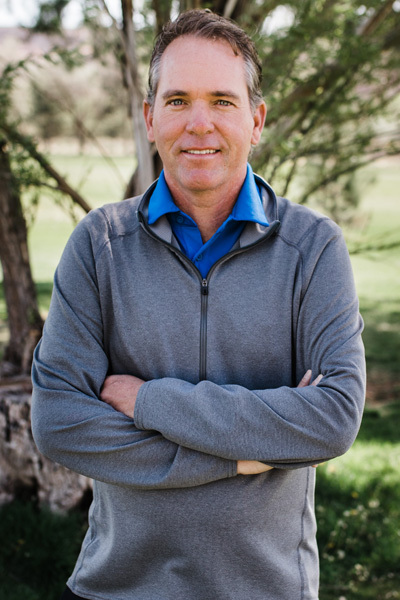 Rob has worked in the golf industry his whole life, including at his home course in Price, Utah, where he worked his way up from a cart boy at the age of 12 to the Pro Shop into his late teens. Rob loves the Moab course because of its great layout, great views, and laid back vibe. Rob’s favorite hole to play on the Moab course is the par 5 #15. “If you make a par or birdie it is like you have conquered the world!” When Rob is not at the course, he enjoys playing a game of Pickleball. 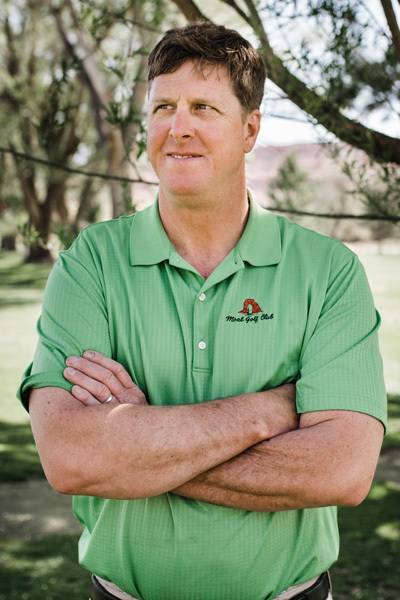 Chris has been with the Moab Golf Course for over 5 years, the past 3 as our GCSAA Superintendent. Chris has over 30 years of experience in golf course maintenance, including 10 years in Gunnison, Colorado, and 3 in Jackson, New Hampshire. His favorite hole to play on the Moab Golf Course is the par 4 #6 as it’s “A true test of golf and an incredible view.” When Chris isn’t at the golf course he enjoys riding his dirt bike on our many many trails that are so accessible from Moab. 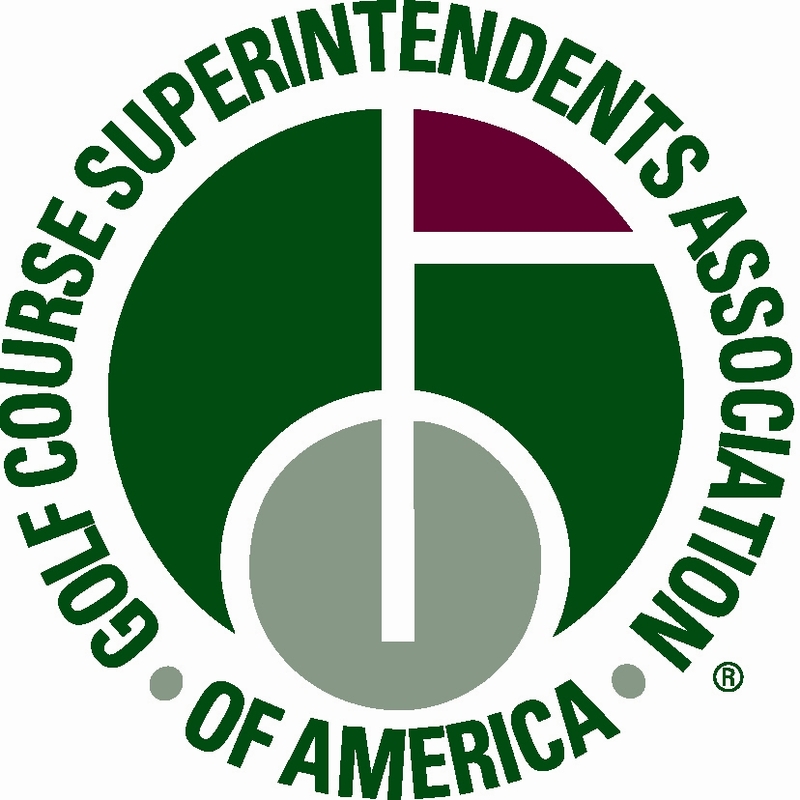 We are always seeking employees who are interested in the game of golf, timely, respectful, and out going! If you are interested in joining our team, click the button to submit your application.